A Closer Look at The Parisian Diet | Gina Miller's Blog - A working mom's blog about fitness, travel, handbags & beauty. Eat sumptuous food and lose weight? On The Parisian Diet you can do it. 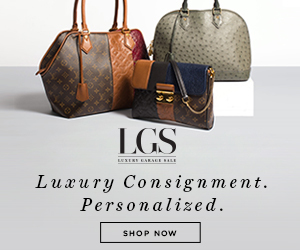 The Gourmet Phase - the longterm phase you maintain until you reach your ideal weight. Quality, not quantity - meaning smaller portions of food. No supersizing. Savor your food and avoid mindless eating. A meal is a ritual in which to celebrate, not chow down at your desk. I have a bad habit of doing this. Don't deprive - skip a salad if you don't love it! Instead eat a smaller portion of something you love rather than a large salad you'll hate consuming. It's somewhat along the lines of Mireille Guiliano's French Women Don't Get Fat. I tend to lose weight when I visit France (and any other foreign country, for that matter). But what's interesting when I visit France is that I indulge. Granted, we usually walk about five or more miles a day but there isn't one bit of restraint. We eat cheese, drink wine, eat desserts, macarons and sumptuous, multi-course meals. Here's the thing: the portions are small and the ingredients are fresh. Here is a typical Parisian vacation diet, in pictures. 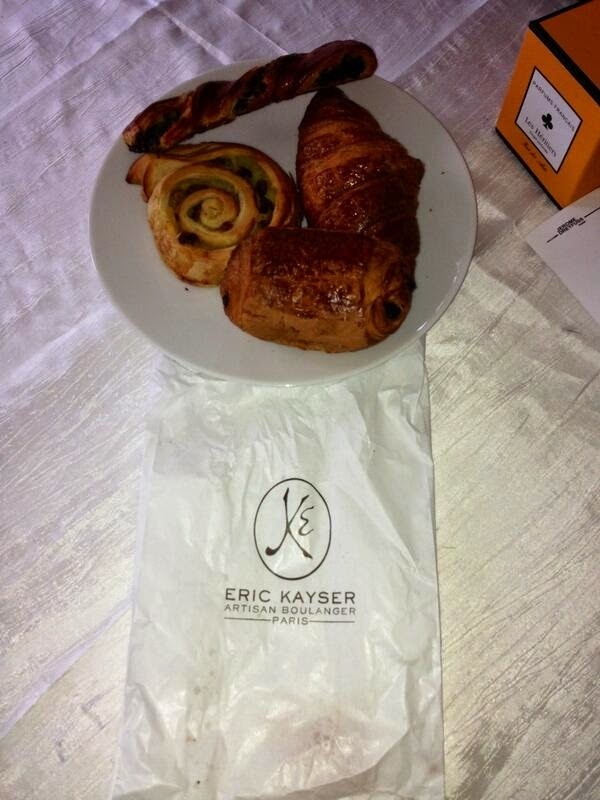 I visited Eric Kayser every morning to pick up pastries. This was my daily breakfast which is a departure from my normal routine of a green smoothie, oatmeal or toast and peanut butter. We would get four pastries: one for me, my husband, my daughter and one to share. Notice how these aren't huge. This was a normal lunch. We would usually also have salad and dessert....and a few more glasses of wine. The final meal of the day was either one of two things: a blowout dinner or not much at all. Treating my daughter like a queen! We celebrated my birthday in 2013 at Maxim's at around 10pm one evening. Sure it's touristy but it was a wonderful experience. On other nights, after having a large lunch we would eat a smaller dinner featuring what you see above. The thing about dinners in Paris is that there is no late night snacking, something I struggle with at home. Once the kitchen is closed, it's closed. No more food after dinner. We had wine at almost every meal. Generally a bottle split between the two of us. Don't think the French are perfect. Look what I found at the grocery store...processed food! The Parisian Diet isn't a new concept. It's one that most nutrition experts advocate: eat real food, smaller portions of it, be mindful when you eat and enjoy your food. Whether in Paris or not, that's something most of us can do every day. What foreign eating principles do you like? I love the Mediterranean approach to eating. Please share your favorite foreign diet concept in the comments section.